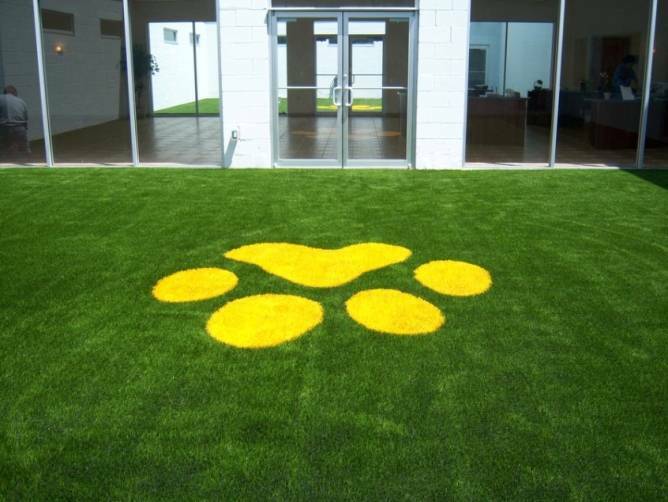 With your logo created using EasyTurf artificial grass, you can place your company’s name or logo in an environment that associates it with permanence. 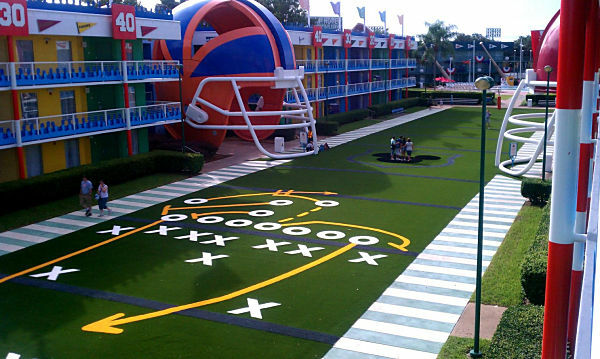 Landscape branding with FieldTurf offers you a unique opportunity to provide a prominent place for the most important part of your company’s image… its name. 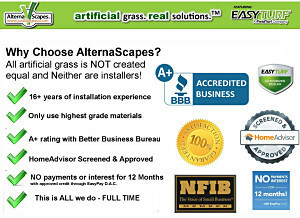 FieldTurf artificial grass landscape logos and artificial grass colored designs provide a unique marketing tool, turning your landscaped area into high-profile visibility for your brand. 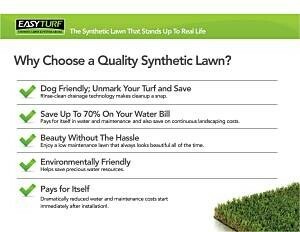 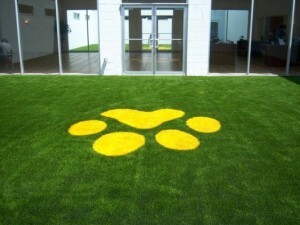 Much like billboard or outdoor marketing, this innovative artificial turf logo application builds brand awareness and creates strong name recognition for your organization. 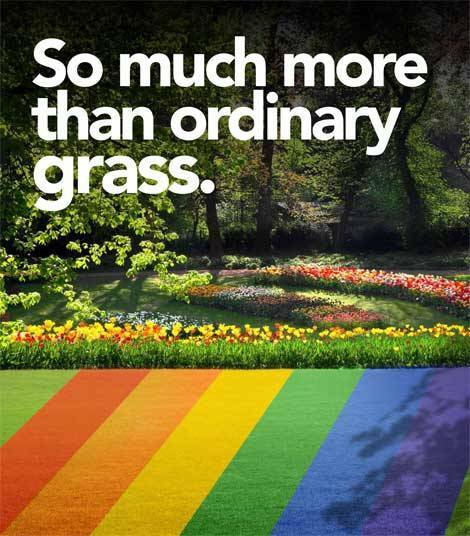 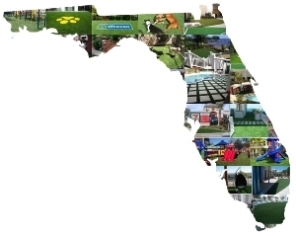 The artificial grass logo couples permanent, high-visibility brand prominence with a synthetic grass product engineered to be the most durable, best draining and most realistic on the market. 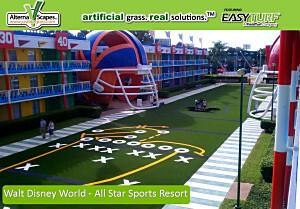 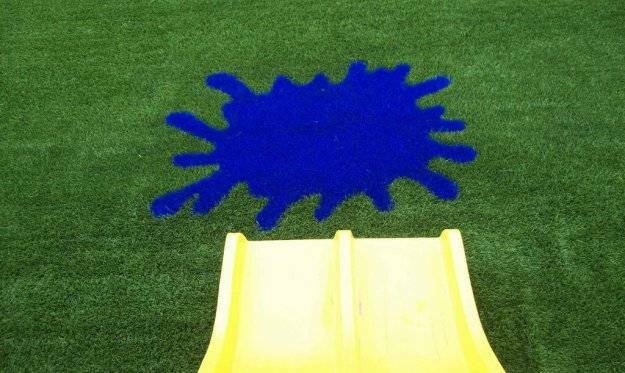 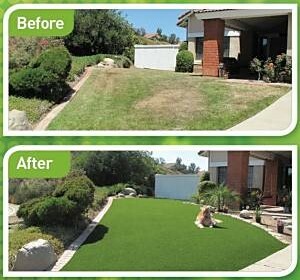 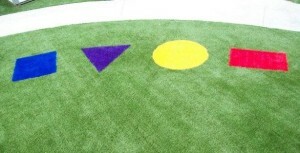 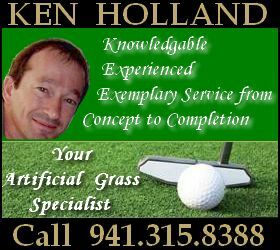 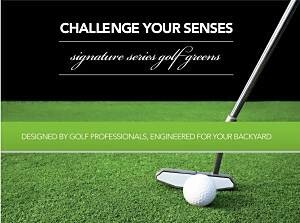 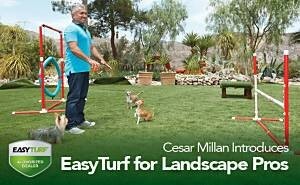 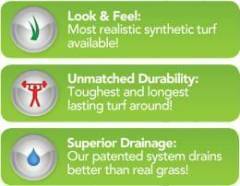 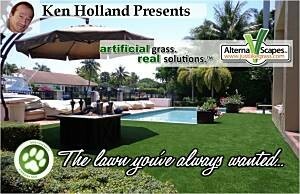 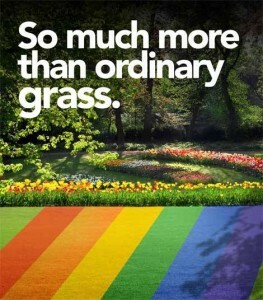 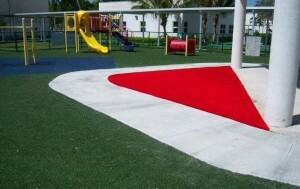 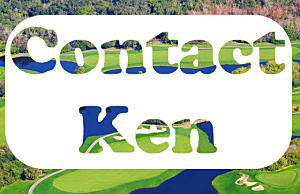 Put your artificial grass logo or design to work!